When I asked my kids what they wanted to study for science this year, they both said that they wanted to “blow things up,” which I took to understand that they wanted to learn about chemistry. Being a Charlotte Mason inspired homeschool, I knew I wanted to use living books as much as possible to study chemistry. 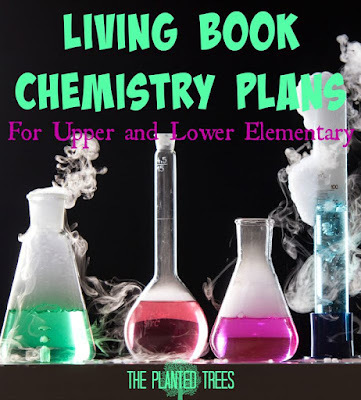 In case you were curious, this is very difficult to do with a third grader and sixth grader, but I came up with what I feel is a great selection of books to introduce chemistry to younger learners. We are not exploring every facet of chemistry, but instead I wanted to focus on beginning exposure since this was the first time either of my girls had ventured into the chemical realm at all. My goal is to have the girls understand the states of matter, atoms, molecules, compounds, solutions, elements, periodic table, and how chemistry influences our lives. 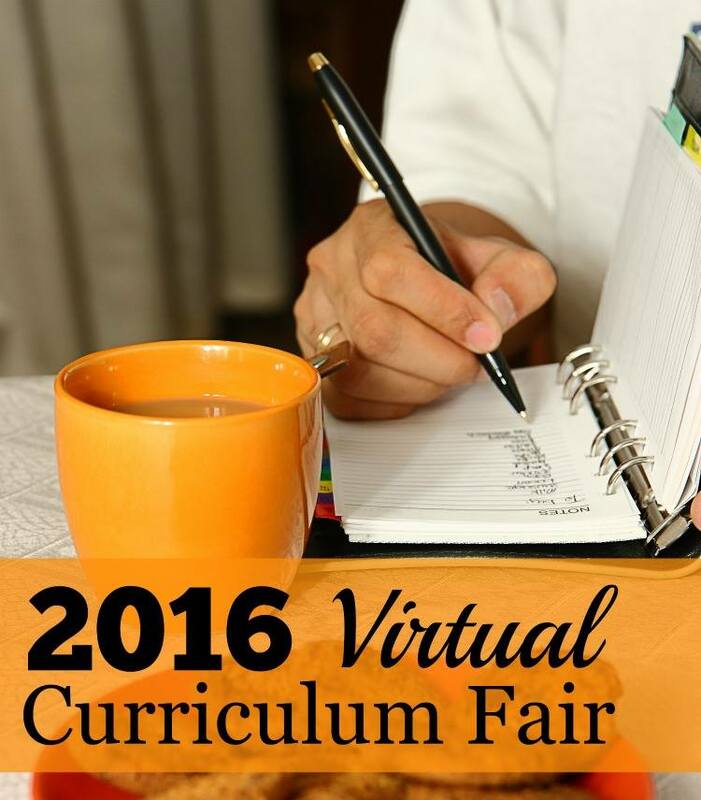 We start our three week study on Monday, but I wanted to share my plans in advance. I’ll come back and rate how things worked later. The How and Why Wonder Book of Chemistry : Our spine for most of the study. This book is older, but easy to understand with nice pictures and not too much text. Itch: The Explosive Adventures of an Element Hunter : Believe it or not, there is actually a fictional book about chemistry! I’m looking forward to reading this one to the girls as much as anything else we are studying just to see how chemistry works as a plot line. What Is the World Made Of? All About Solids, Liquids, and Gases : The Let’s Read and Find Out science books are some of my favorites and this one is perfect for introducing the states of matter to elementary age kids. A Drop Of Water: A Book of Science and Wonder : If nothing else the stunning photographs in this book make it a must have! Learning about one of the most important molecules on our planet makes it educational. What's Smaller Than a Pygmy Shrew? : A super cute and informative picture book to help kids understand exactly how tiny atoms and their parts are. This one even helped me visualize the size of atoms. The Story of Salt : I love this picture book because it combines chemistry (NaCl) with history to teach children in a fun way how chemistry can actually shape world history. The Day-Glo Brothers : This fun book is about two brothers who used chemistry to invent day-glo colors that are used to day for safety vests, signs, etc. It’s best to read this book under a black light for maximum awesomness! Exploring the World of Chemistry: From Ancient Metals to High-Speed Computers : Grace will be reading one chapter every day from this book, which traces the history of chemistry from ancient times to present day. She loves the Tiner books because of their conversational tone. Marie Curie's Search for Radium : Sophia is reading this one to me very slowly over the course of our study. It’s slightly above her reading level which is why we are taking our time with it. Marie Curie was such an amazing woman that I can’t wait for Sophia to read this one! Fizz, Bubble & Flash! : Element Explorations & Atom Adventures for Hands-On Science Fun! : This book has experiments organized by element. We’re using it to do three experiments. Amazing Kitchen Chemistry Projects You Can Build Yourself : A fun way to explore chemistry and get in the kitchen. We’re using this book to do four experiments. BBC Discovering the Elements: A three part series that is difficult to find but gets rave reviews! The Periodic Table of Elements Coloring Book : Perfect to help kids who love art and coloring to learn. Elements: A Visual Exploration of Every Known Atom in the Universe : Gorgeous pictures and good information about how every element is used in our world today. The Periodic Table: Elements with Style! : Fun book that creates cartoon characters for each of the elements. Quick Six Elements Game: A great way to help kids become familiar with the elements and the periodic table. Hopefully this list will help some of you who might be struggling to add some living books into your chemistry studies! You can download my plans for how I make all of this work together over the course of three weeks here. 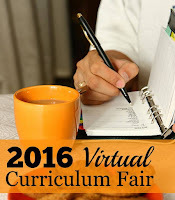 Be sure and check out the other bloggers participating in week 2 of the Virtual Curriculum Fair about math and the "mathy" sciences of physics and chemistry. What subject have you found difficult to teach through living books? Thank you for sharing this list :) We are doing Chemistry this year as well, and I planned to make a book list too. This really helps! Pinned this for future chemistry plans! Thanks for including a little detail about each resource! How was that Itch book? I'm wondering if it is worth buying or not? It was awesome! If you ask my children it was the best thing we read while doing our chemistry study. I really need to order the second book for them. What a great list. Thank you so much for compiling this, we love living books here!